Lost your Honda keys? Need Honda Key Replacement? We are here to help! 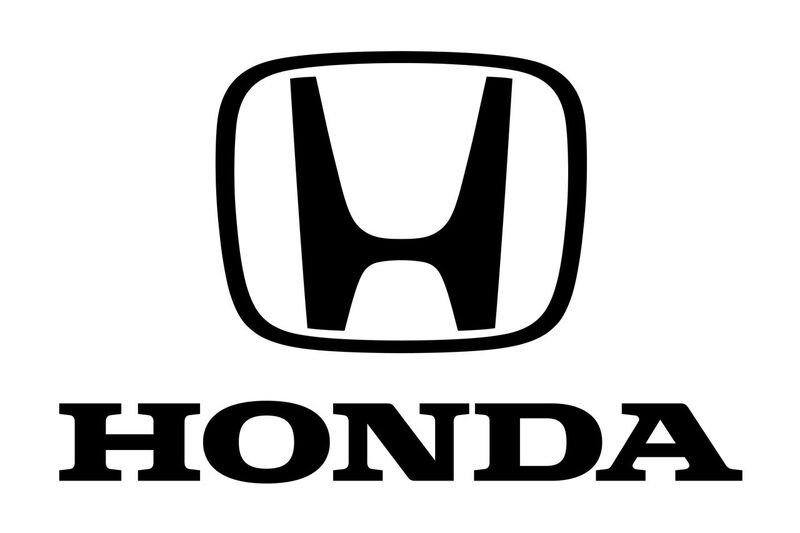 Are you looking for a fast professional and reliable Honda automotive key services in the Dallas Fort-Worth area? 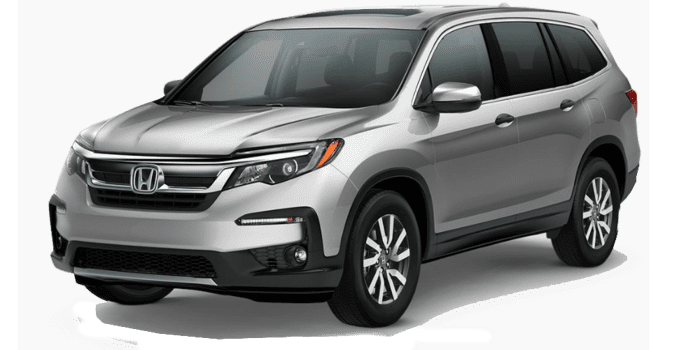 look no further, Pro-Keys automotive locksmith will provide you extensive automotive locksmith services that include Keys Replacement for all models of Honda ,and full emergency locksmith services such as car and truck lockouts for all Honda models. Our team of professional and experienced licensed locksmith technicians are available to provide you with quick assistance,24 hours a day 6 days a week, we will arrive to your location within minutes, fully equipped with state of the art equipment ready to solve any automotive locksmith situation in the most efficient way possible. WE ARE FULLY STOCKED WITH ALL HONDA BLANK KEYS AND HONDA REMOTES TO GIVE YOU THE FASTEST AND MOST AFFORDABLE SOLUTION TO YOUR AUTOMOTIVE LOCKSMITH REQUIREMENT!